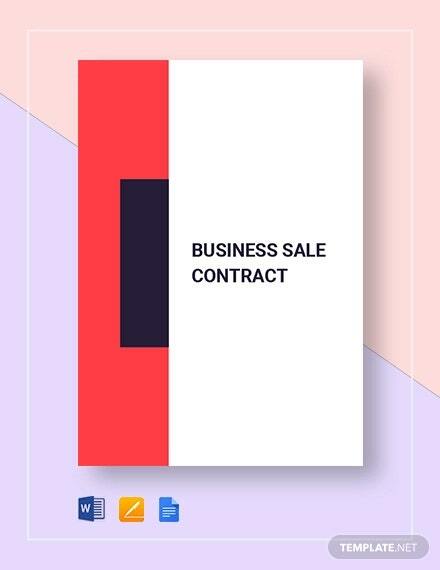 Contracts are important and necessary if you are about to enter a business partnership, provide a service, or get involved in any kind of negotiation that has you working with another party. This can be used in the legal system, when it comes down to it, to ensure that both parties fulfill their end of the bargain. 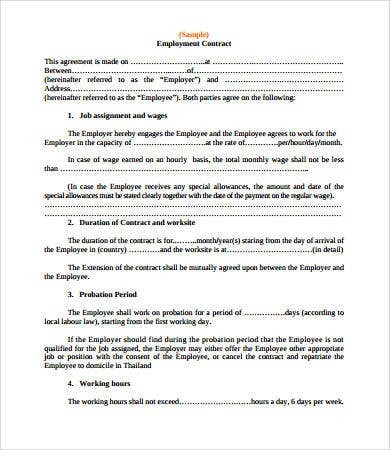 Contracts may be written and signed by both parties or verbally made in the presence of a witness. 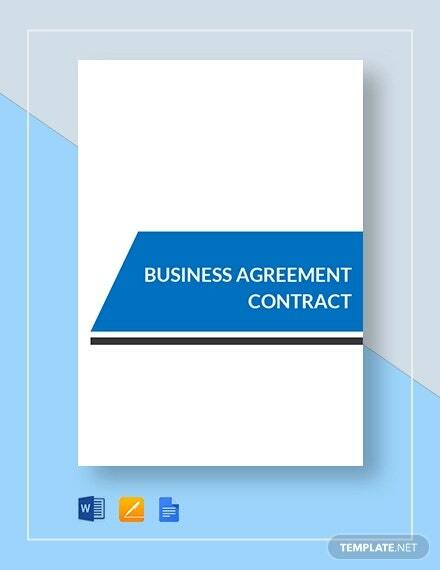 If you are planning to draw up a contract agreement for a business deal or partnership, our agreement templates are your best recourse. These are in PDF format and can be downloaded, edited, and printed. In an unpredictable economy, one has to be careful and prudent about where he puts his money. 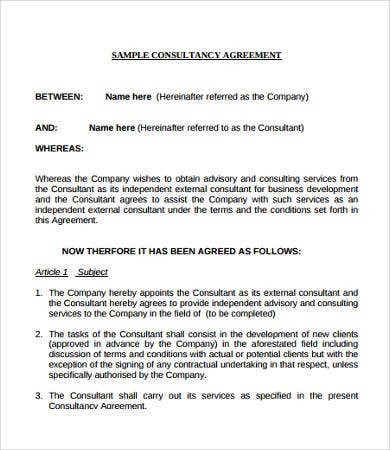 Our investment contract templates will provide you the legal safety net for your investments. 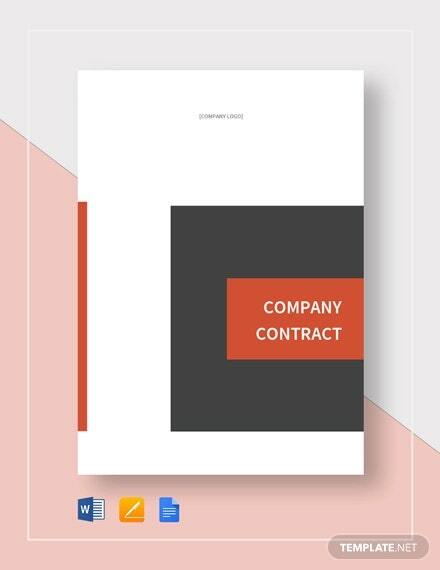 Our templates—whether business contract agreements, employment contracts between employer and employee, or rental agreements—are written professionally and include an abstract, the provisions organized into a clean list, and the required signatories at the end. You want to make sure that when you install a new roof on your house or have repairs done, that they are done right. 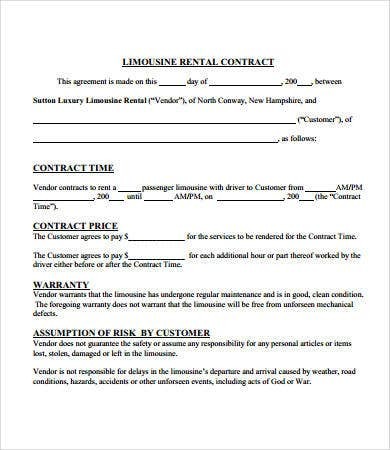 A roofing contract gives you that leverage. 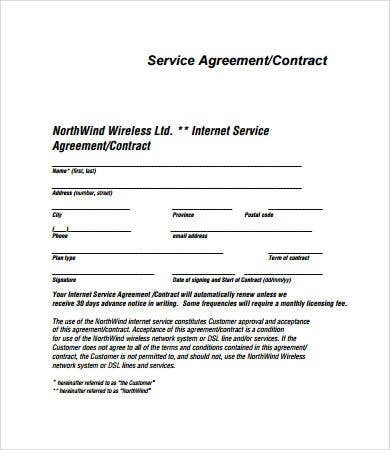 Our roofing contract templates can be edited to accommodate the terms and details of your agreement. 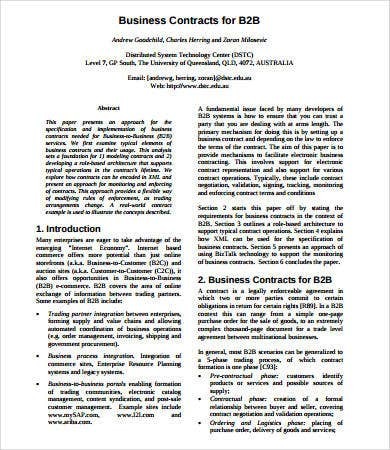 They are in PDF format and can easily be downloaded. You may choose to include guarantees such as when the contractor assures you of the quality of the roofing job for a particular amount of time after the work has been completed. During this agreed period of time, the owner is within his legal rights to demand repair free of cost, if there are defects to the roof not caused by natural wear and tear. 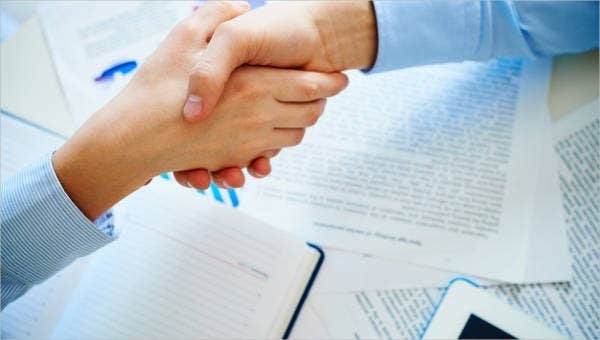 At some point in time, there may be things that come up that require changes in a contract. When such an occasion comes up, it is necessary to document these in writing so there are no misunderstandings when an issue about one change comes up. 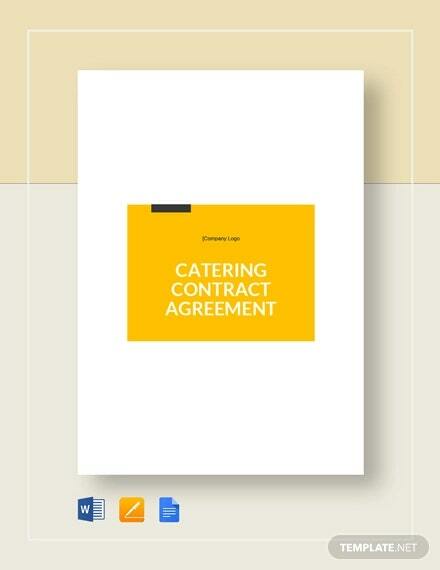 These contract amendment templates will do just the job for you. It will save you time from having to draw up a completely new one. 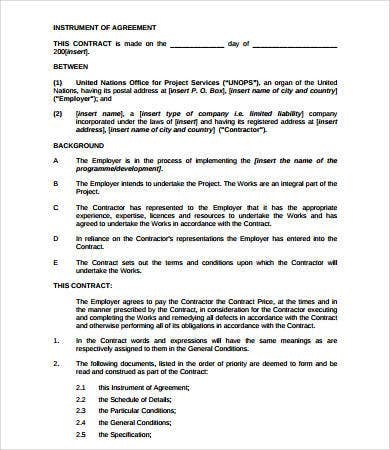 Provide the name of the original contract and the date on which it was signed. 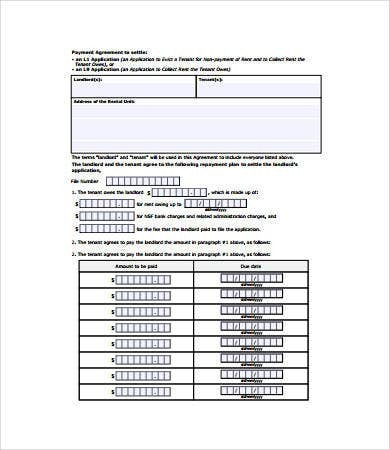 Provide the names of the parties involved. Provide the effective date of the amendment. 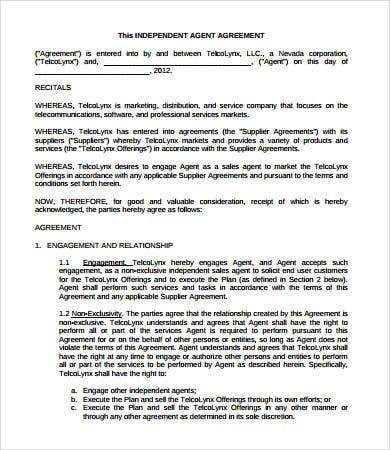 List the parts of the contract that are being changed, deleted, or added to. Be specific on which section or subsection the amendment affects and how the change is accomplished (is it a deletion or an addition?). 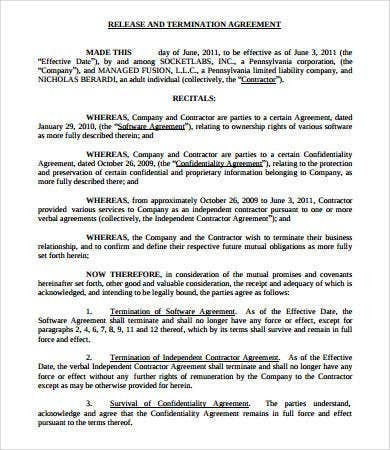 Conclude with a guarantee that, although amended, the original contract is still legal and binding. 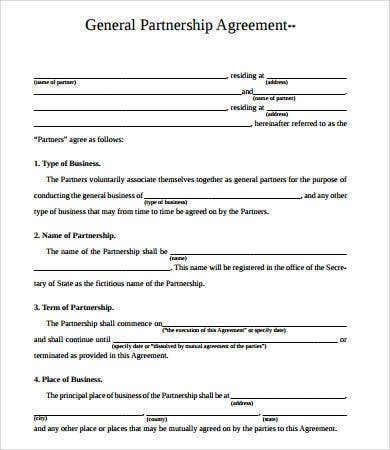 Have both parties involved sign the amendment.